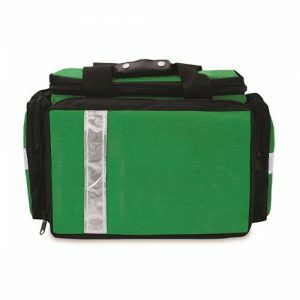 Browse our range of first aid kits for sports and choose from nylon zip bags or ABS plastic boxes. 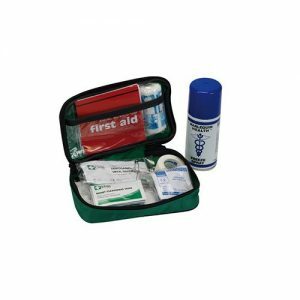 Our sports first aid kits contain a wide range of content for the treatment of minor sports-related injuries. 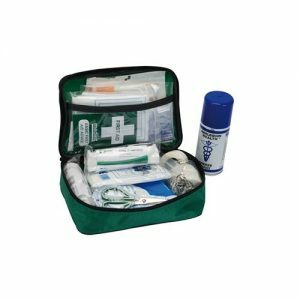 MediKit is able to offer customised sports first aid kits, for more information please contact our sales office. 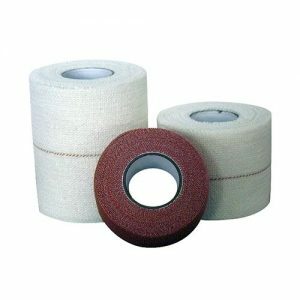 Adhesive dressing strip is available in washproof and fabric. 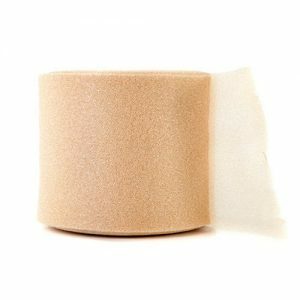 This adhesive physio felt is used for padding and protection – e.g. 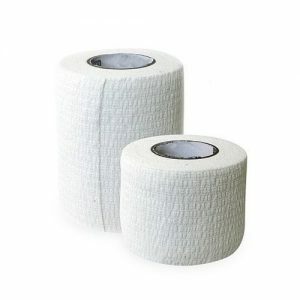 in sports taping where it can be used to pad over or around tendons and bony areas. 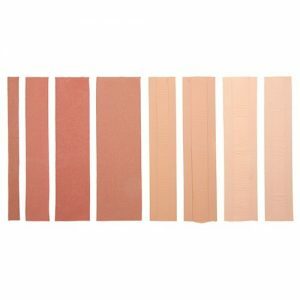 This Cohesive Bandage is highly stretchable to enable maximum support and compression. 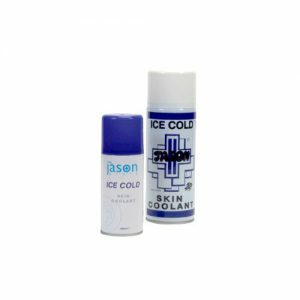 These quick cool patches can be used for many conditions such as relief from muscular tension and discomfort, bruises, sprains, strains and inflammation. 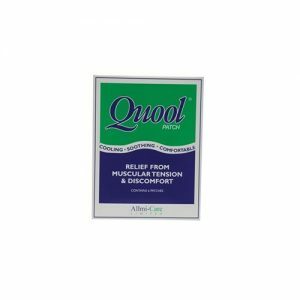 Specifically designed for joint support and particularly recommended for knees and ankles. 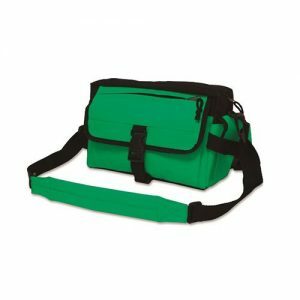 Easy application, ideal for inclusion in Sports First Aid Kits. 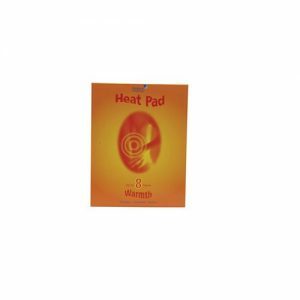 These quick heat patches provide relief from muscular tension and discomfort. 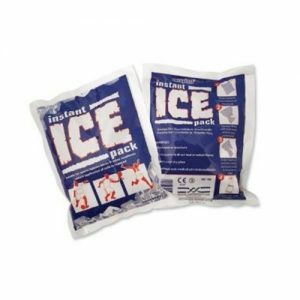 These single use Cold Packs are easy to use and are a size that can be accommodated in a sports first aid kit. 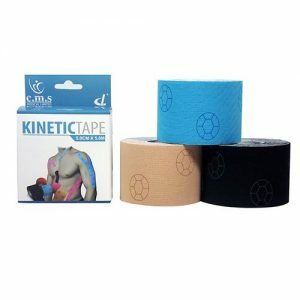 Kinesiology tape is an elastic sports and fitness tape designed for muscle, ligament and tendon pain relief and support. Our tearable EAB is specifically designed for joint support and particularly recommended for knees and ankles. 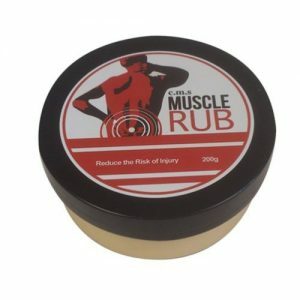 Muscle rub aids relief from aches, pains and further muscular injuries. 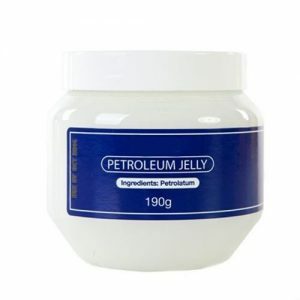 Petroleum jelly is a semi-solid mixture of hydrocarbons, originally promoted as a topical ointment for its healing properties. 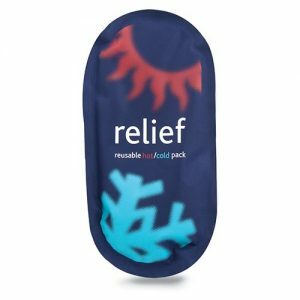 The application of single use cold treatment packs is very effective and popular with competitors and sports first aiders. 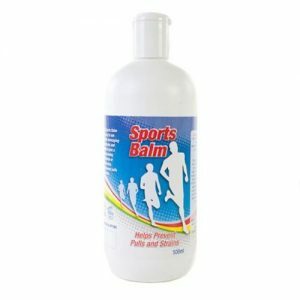 Sports Balm is a sports massage lotion and warm-up rub. 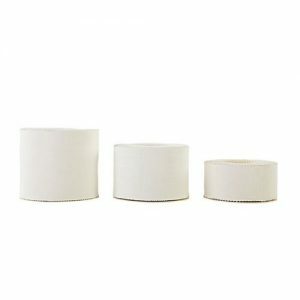 This tearable zinc oxide tape is ideal to use as a strong sports strapping. 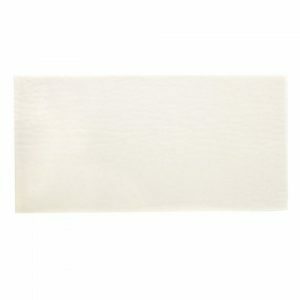 Foam underwrap is thin and lightweight and is to be applied prior to taping to prevent chafing. 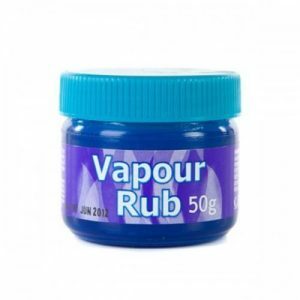 The vapour rub helps open nasal passages to increase the air flow and blood supply when performing sports. 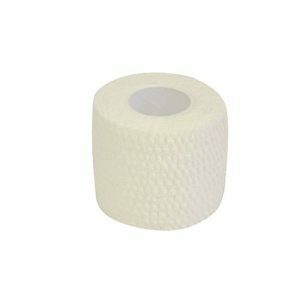 Zinc oxide tape is ideal to use as a strong sports strapping.